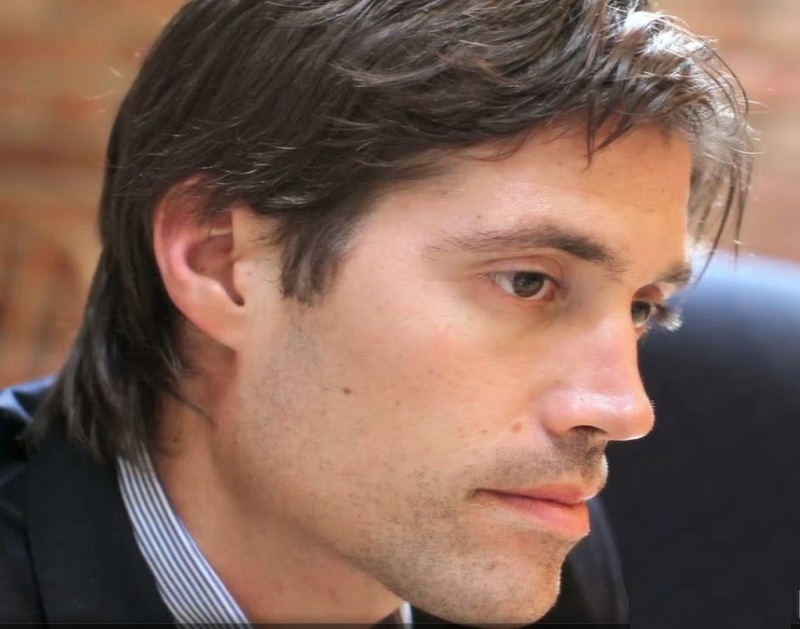 Never Give Up: James Foley: "I Am So Thankful." James Foley: "I Am So Thankful." Earlier this month, I marked significant dates in the 100th anniversary of the beginning of World War I. But August 2014 has written its own pages in the history of war and death. The rolling of thunder grew louder in eastern Ukraine as Russia staked its claim through military intervention. Meanwhile, the I.S. (or ISIS) fanatics continued to perpetrate violence and destruction in Syria and on the ancient Plain of Nineveh. An especially vivid image of this past month was the horrifying beheading by ISIS of American journalist James Foley, which was presented to the world in a bizarre YouTube video intended to terrorize the West while also advertising the ISIS agenda to radical jihadist sympathizers everywhere. The unanticipated surprise in all of this, however, was the hidden strength of the man ISIS chose to murder. James Foley had dedicated himself to reporting the human stories and the suffering of various war torn regions. He had been captured before, in Libya in 2011, and held for 44 days, during which time he found and later testified to the sustaining power of prayer. The longing to be close to his family had drawn his mind to the Rosary that his grandmother always prayed, which he said using his knuckles for beads. This memory apparently remained with him when he was captured again a year later in Syria. After two years of shadowy captivity, he managed to communicate with his loved ones by means of a fellow reporter who committed his message to memory before being released. In the days following Foley's death, his parents shared the contents of this remarkable communication with the world. Included in his words was a clear indication that, once again, he was being sustained by prayer. Whatever may happen in this world -- whatever terrors and havoc may afflict us in these days or in times to come -- James Foley reminds us that prayer is the only adequate human response, the only possibility that never fails. Prayer places us in the presence of God, whose love bridges the gulf of separation, enlightens the darkness, and awakens gratitude even within the most trying circumstances of life. Foley's words have a force that the perpetrators of human violence do not understand, a force that is greater than every human power. This is the power of God's love, which unites us to Himself and is the enduring source of the unity we share with one another. "I know you are thinking of me and praying for me. I feel you all especially when I pray. I pray for you to stay strong and to believe. I really feel I can touch you even in this darkness when I pray." When I am Drowning, Lord, Save Me!